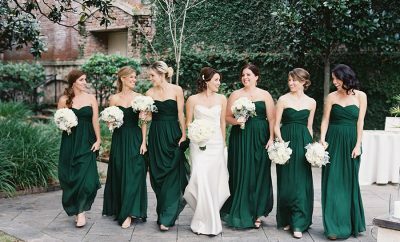 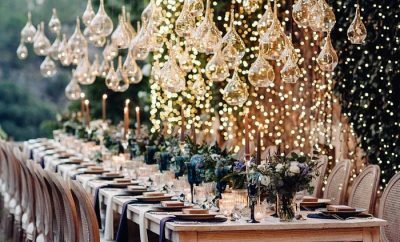 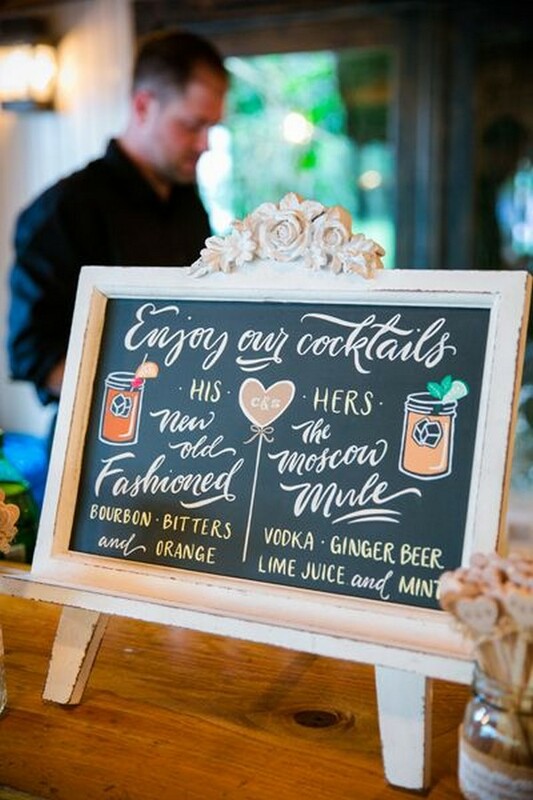 Looking for a creative way to customize your wedding cocktail hour? 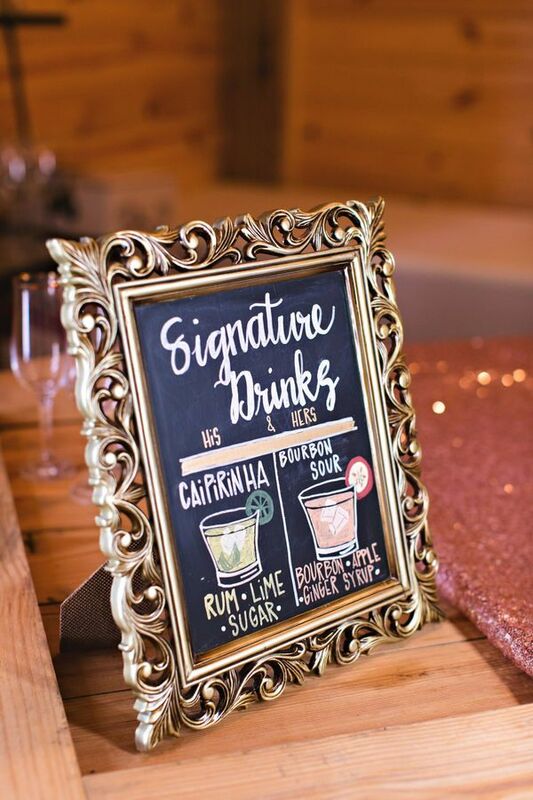 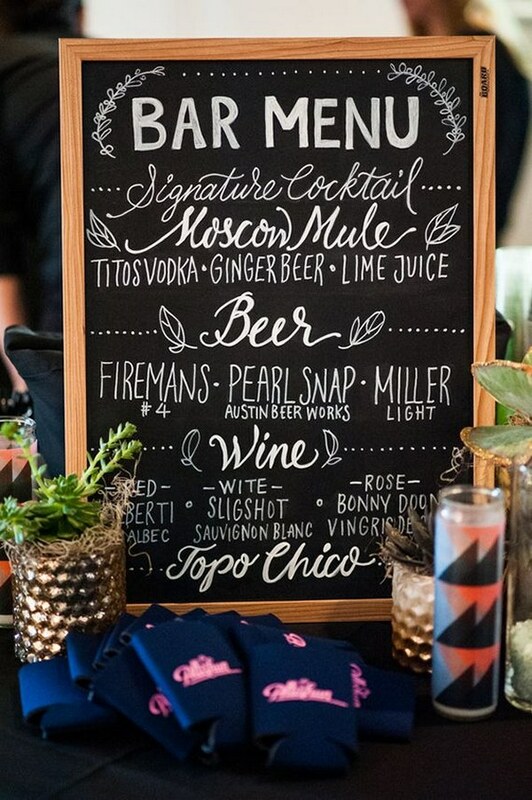 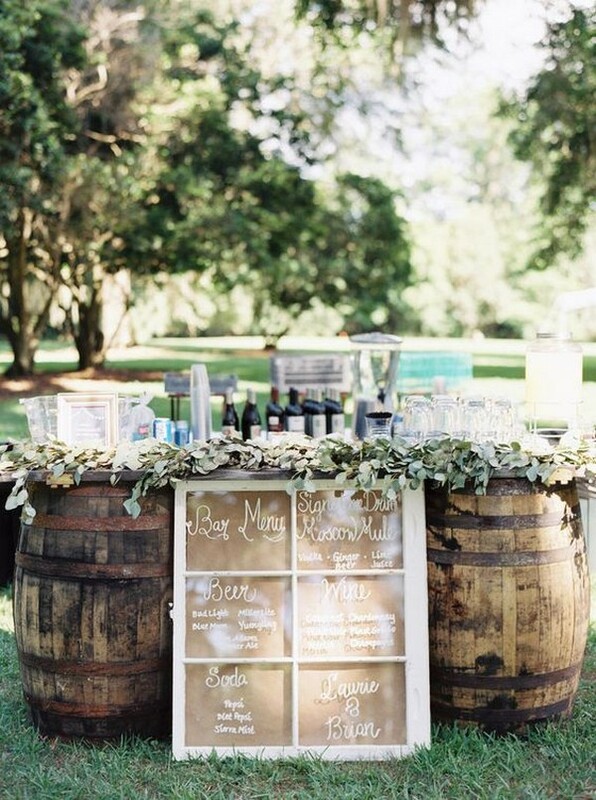 Decorate your wedding bar with a drink menu featuring clever illustrations of each beverage. 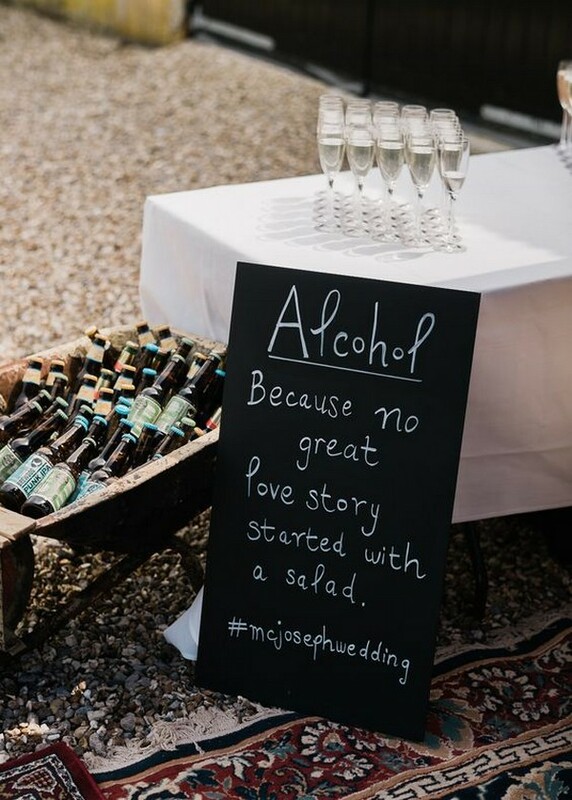 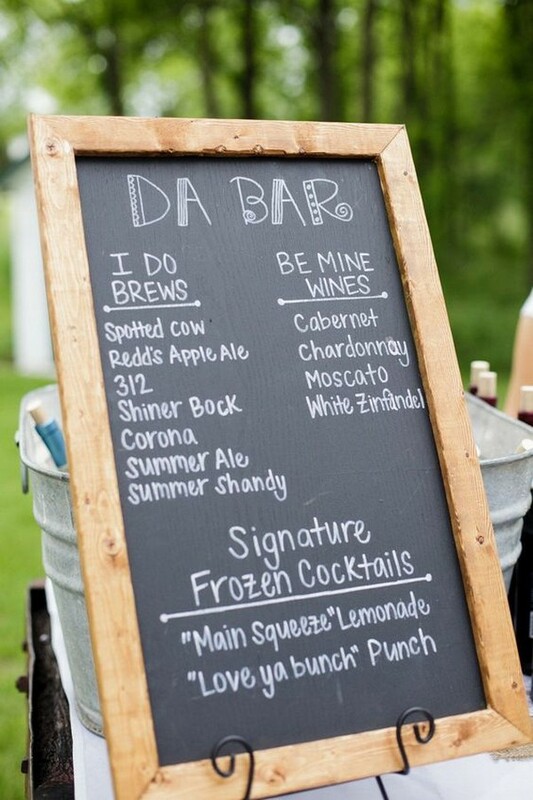 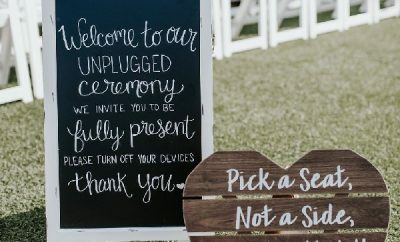 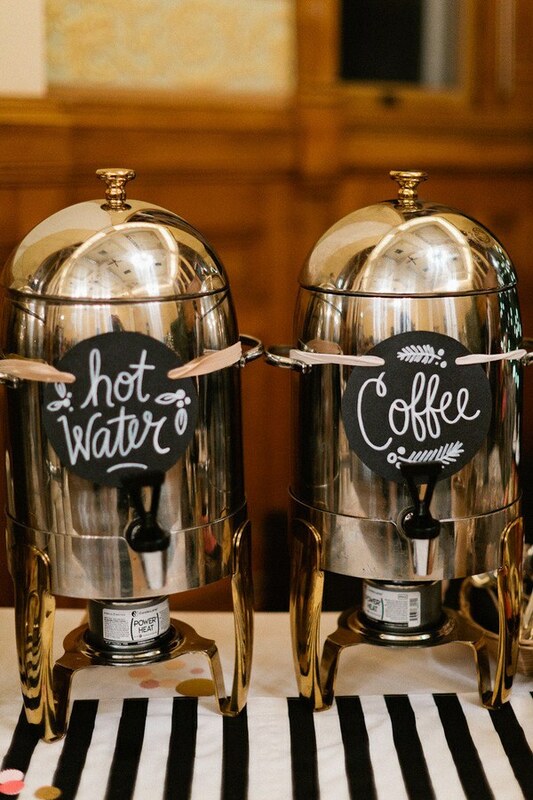 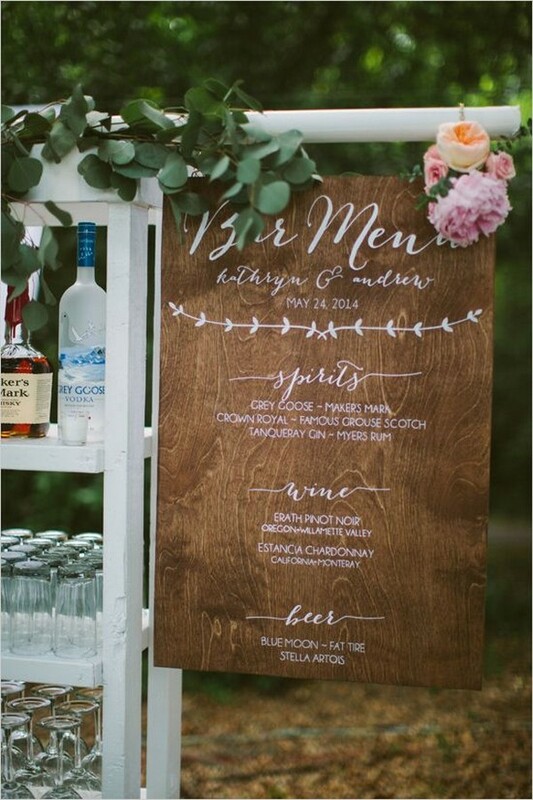 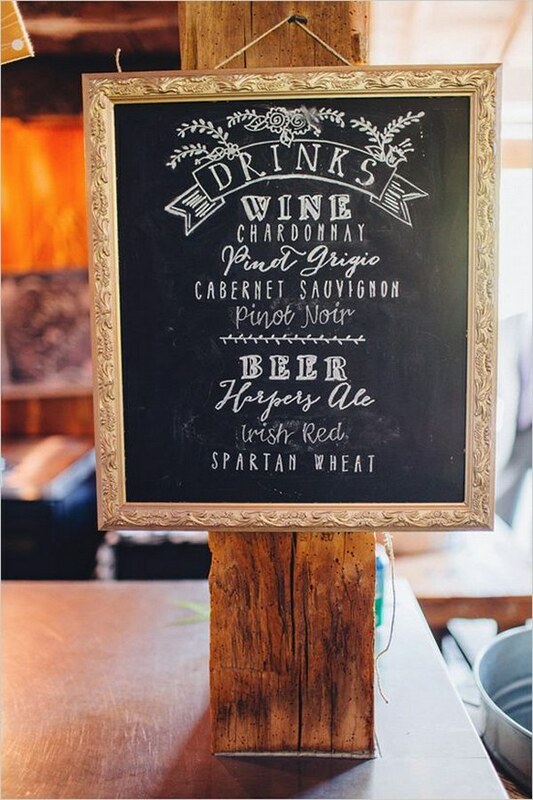 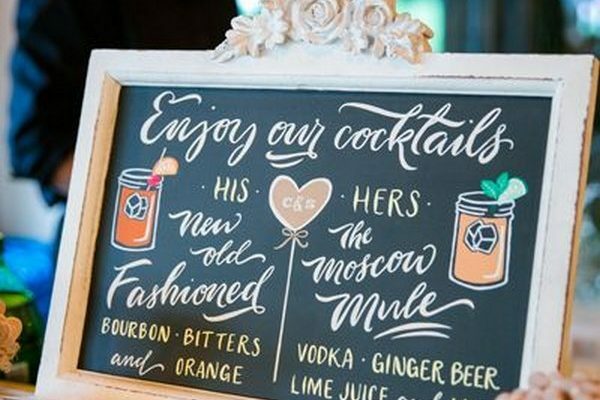 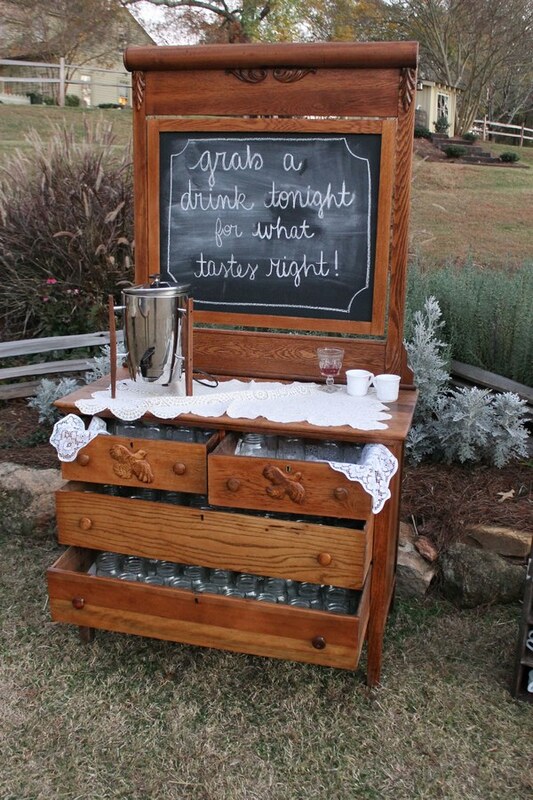 These 20 awesome examples of wedding bar signs with drawings will get you inspired about your own.